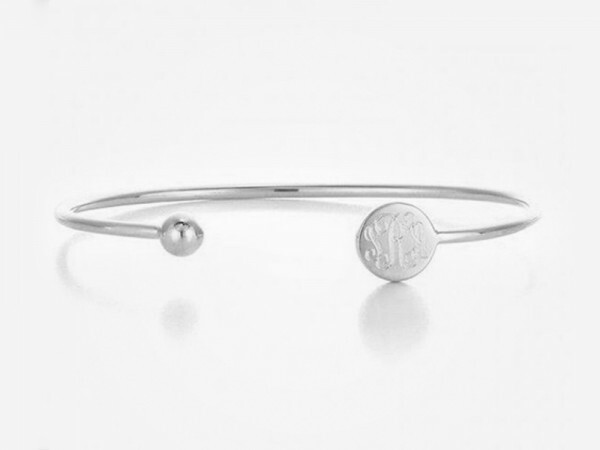 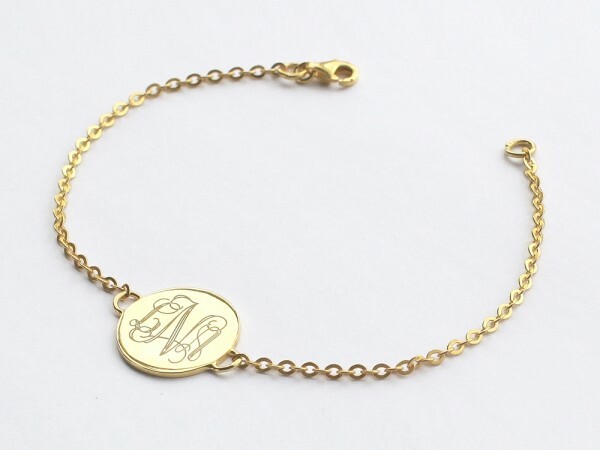 A sterling silver monogram bracelet is a subtle way to capture the initials of your name. 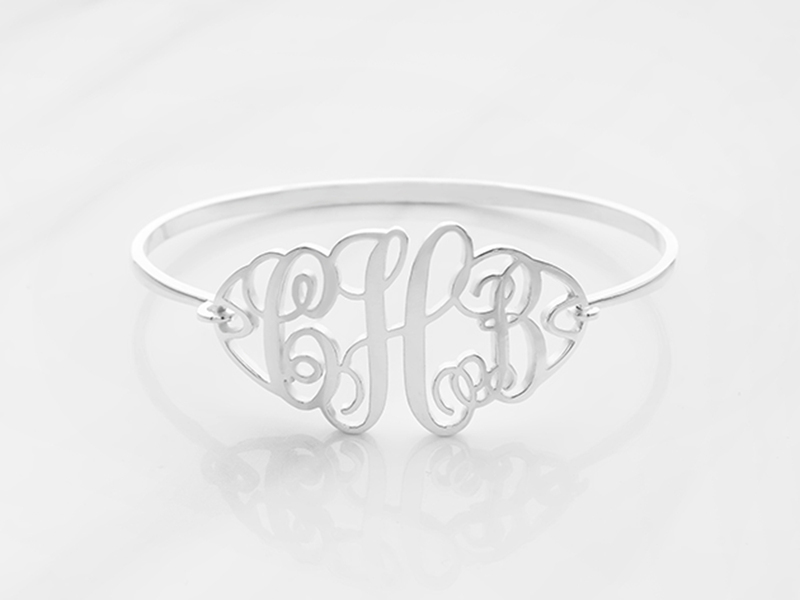 A trendy gift for the teenagers, daughters and nieces in your family, it is also perfect as wedding or bridemaids gifts. 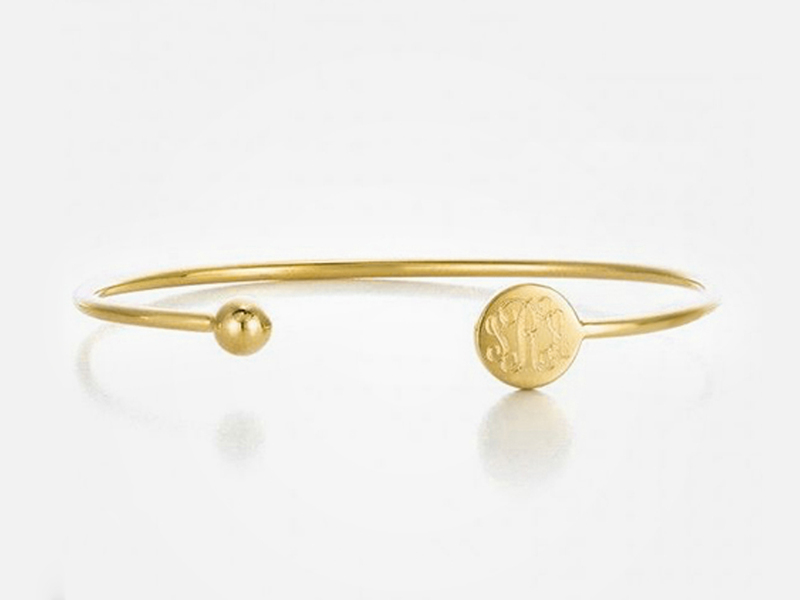 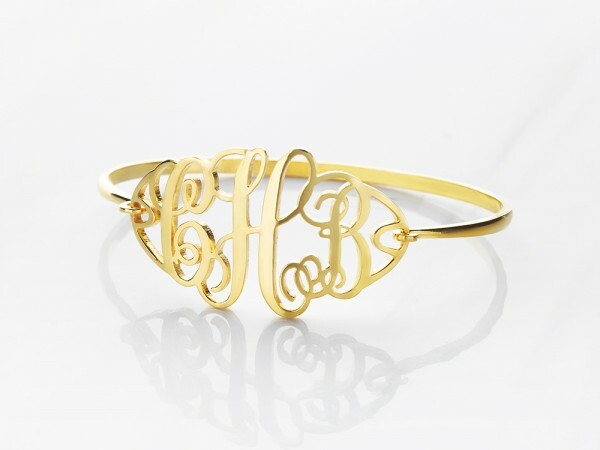 Available in many designs such as monogram cuff bracelet and bangle bracelet, as well as colors like silver, yellow and rose gold, this personalized monogram bracelet allow you to express your style the way you like it.